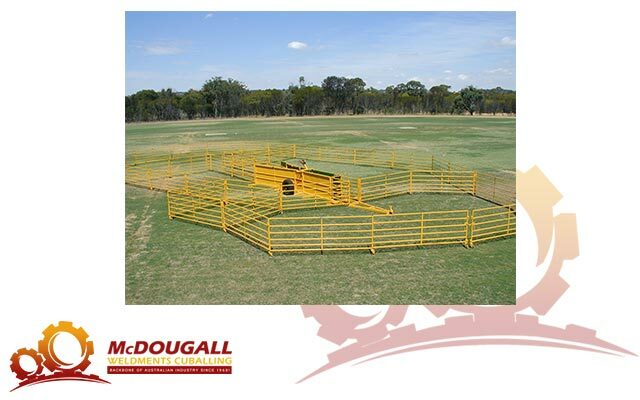 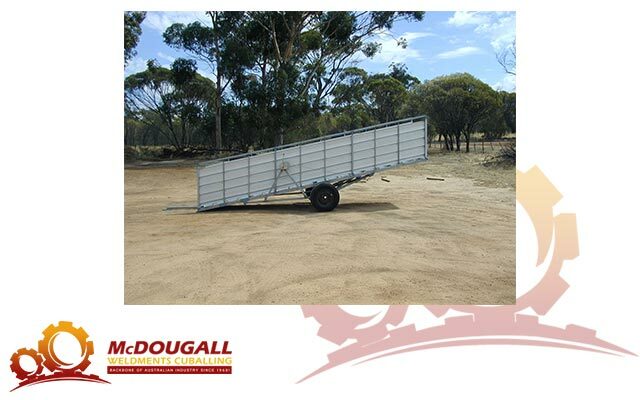 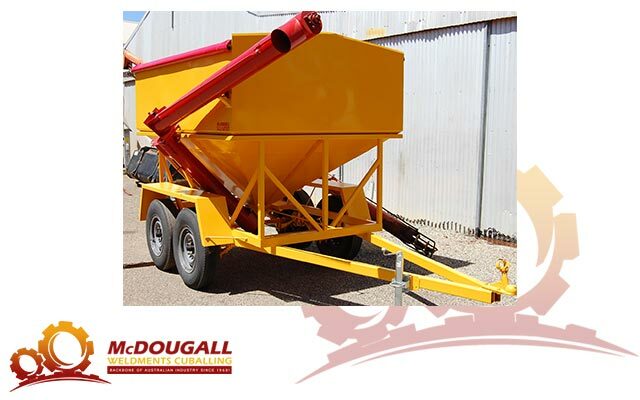 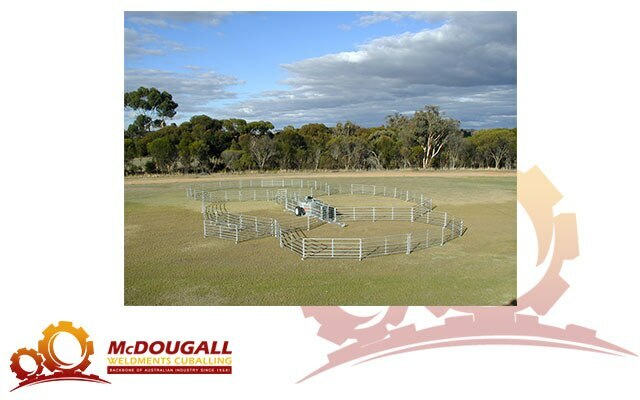 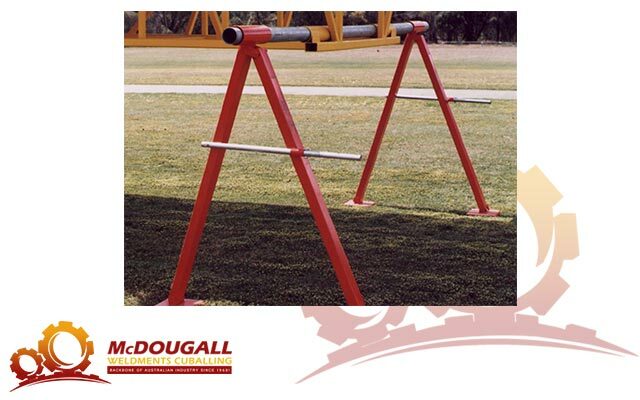 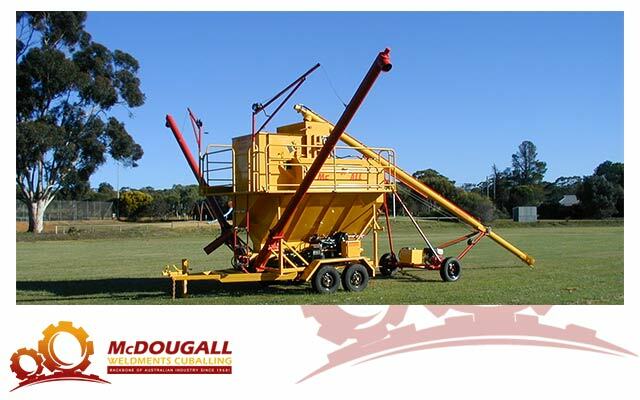 McDougall Weldments provides a comprehensive range of high quality equipment for the farming community in Australia. 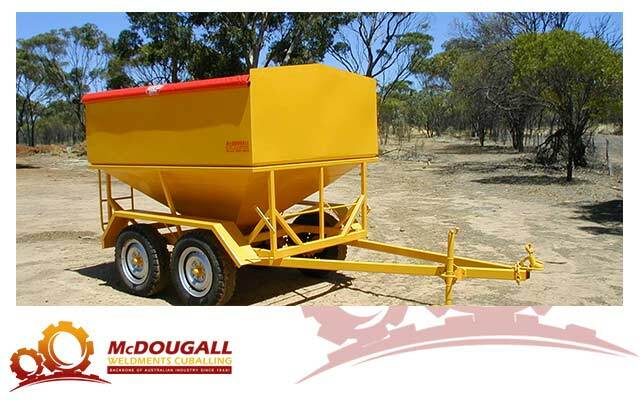 We distribute our products directly to the end users as well as through our network of dealers. 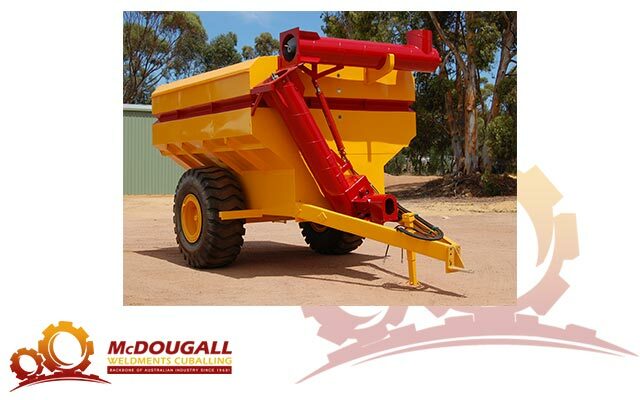 We have rapidly grown to be the #1 agricultural and industrial equipment manufacturer in Australia and this has become possible due to our sheer dedication and eye for quality and precision. 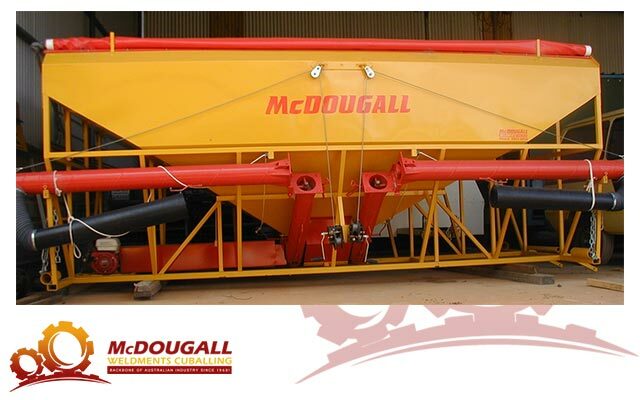 At McDougall Weldments, we are dedicated to looking at new ways to manufacture and develop agricultural and industrial products to meet the demands of our end users. 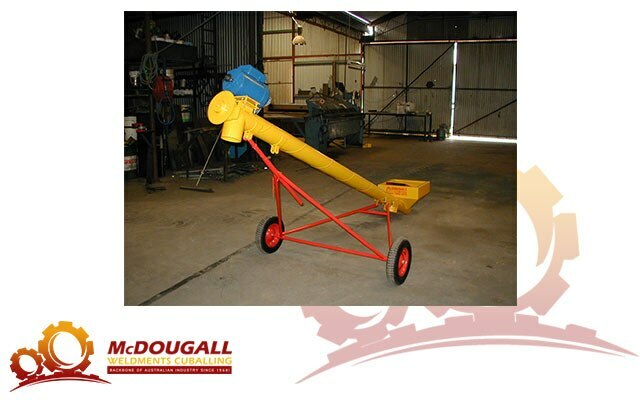 We use advanced in-house designing and manufacturing systems, which along with the support of highly qualified and skilled staffs ensure the quality and reliability of our products are maintained. 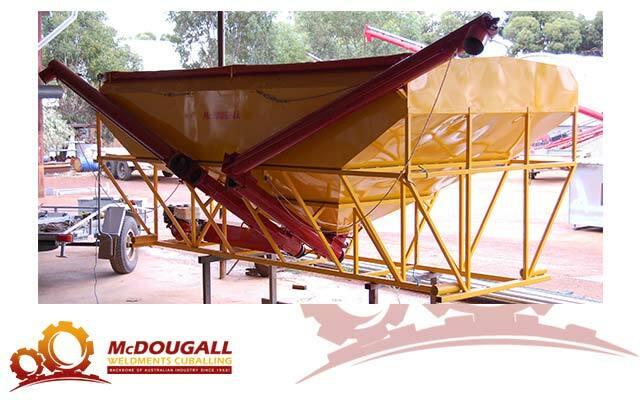 The packing, shipping and product handling is handled by our logistics experts, which is why we can ensure timely delivery of the equipment, so that our clients can get started with their work without delay. 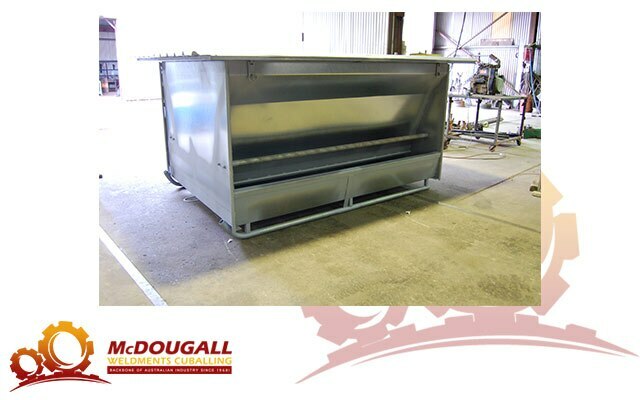 At McDougall Weldments, we keep customer service at the top of our priority list, so we continuously encourage our clients to provide us with their valuable feedback so that we can improve our equipment and provide better solutions. 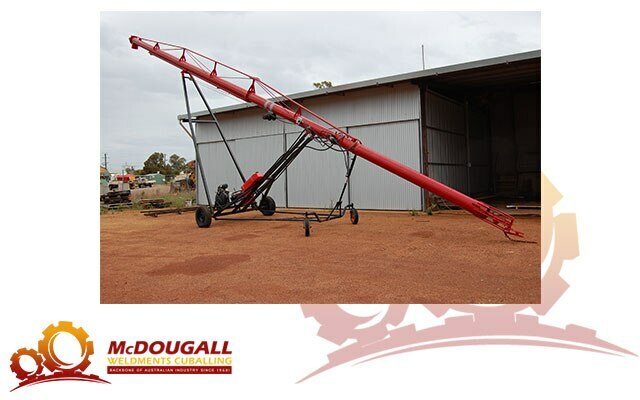 With around 50 years of experience in manufacturing of agricultural and industrial equipment, we guarantee the best solutions for our farmer friends.